At Southern Painting, we know that a pretty portal is powerful! 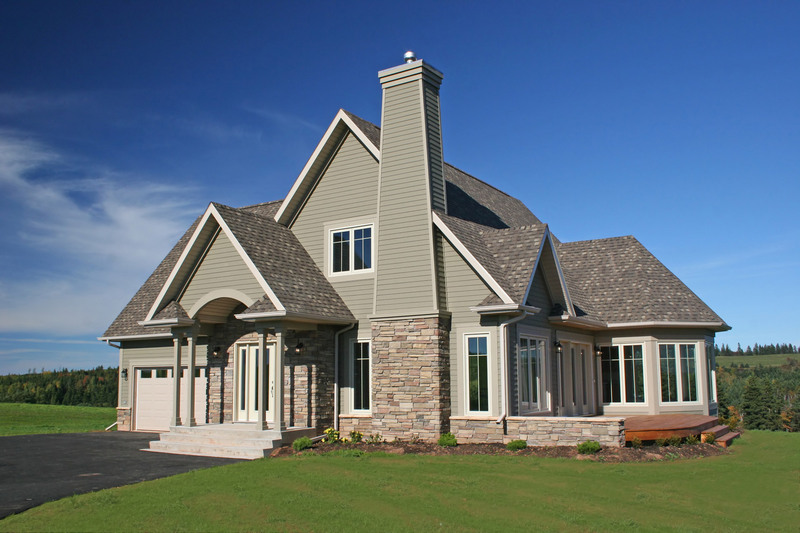 As a homeowner, you want the exterior door of your home to add curb appeal and accentuate your home’s style. When it’s time to repaint the front door of your home, there are a few items to consider. 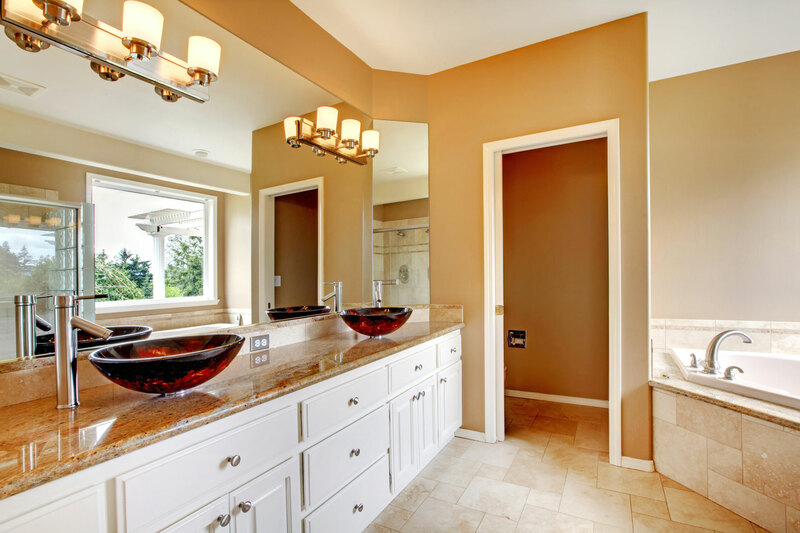 The first thing to consider is what color would complement the home. Select a hue that is in the brick. Most bricks have multiple shades in a color scheme that can work as a great paint color for the front door and blend nicely with the exterior of the home. 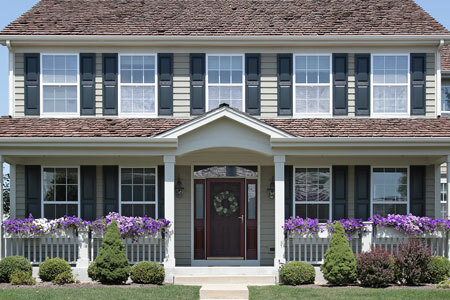 If your home has shutters, a door that is painted in the same color will balance out the front of your home. If a unifying color scheme isn’t for you, try another route and choose an accent color that will make your exterior front door pop, like red, black or green. 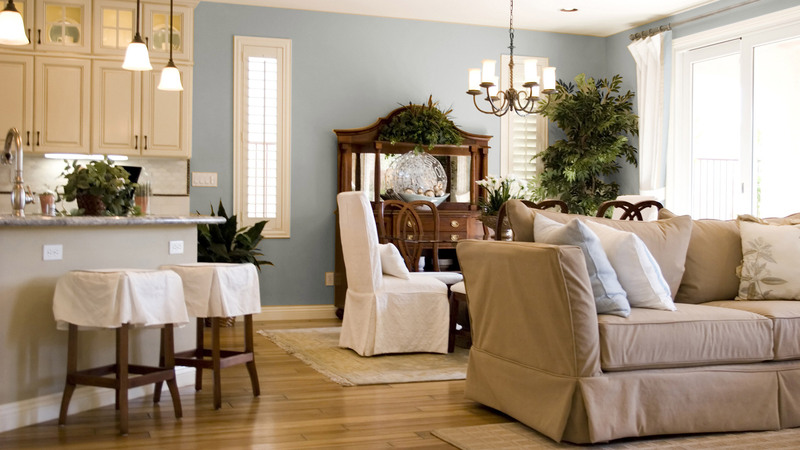 A stand out shade can define your home’s style and set it apart from the others in the neighborhood. If you select a deeper base color, keep in mind that the sun’s UV rays hitting a front door during the day will fade colors faster and will increase the temperature of your door. Also, imperfections such as dings and scratches are likely to be more visible on a door that is painted a darker color. If your front door is stained, there are additional considerations. The condition of the door is everything. 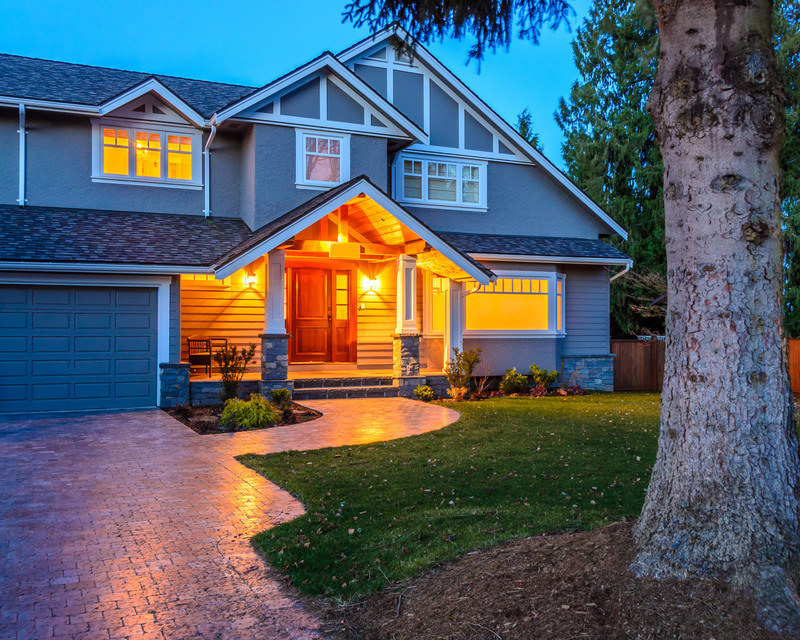 Typically, east-facing front doors tend to have the bottom half faded or bleached out by the morning sun, making it difficult to match the color on the portions of the door that are not sun damaged. In these cases, the painter must spend more time blending the stain colors to match the upper portion as close as possible. 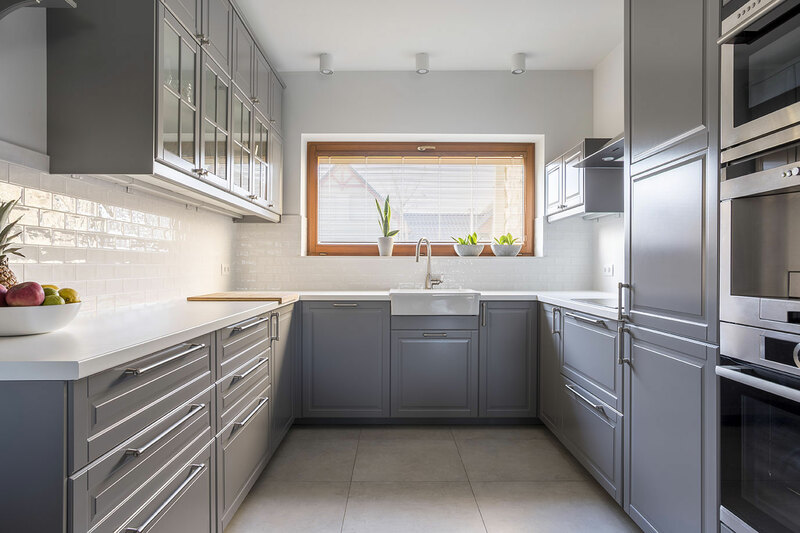 In some instances, the door might need to be stripped to achieve a consistent stain color, a process that is more labor intense and more expensive. South and west-facing front doors can endure similar substrate damage if the exterior spar varnishes are not maintained properly through the Texas seasons. We recommend applying a solid coat of clear varnish on stained doors every year to protect the substrate from the sun’s damaging UV rays. 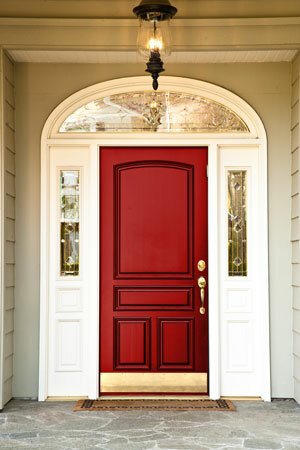 Finally, if the color can’t be matched to your satisfaction, converting a stained door to paint is an option as well. This process is less expensive than completely stripping the door or having to purchase a new door. 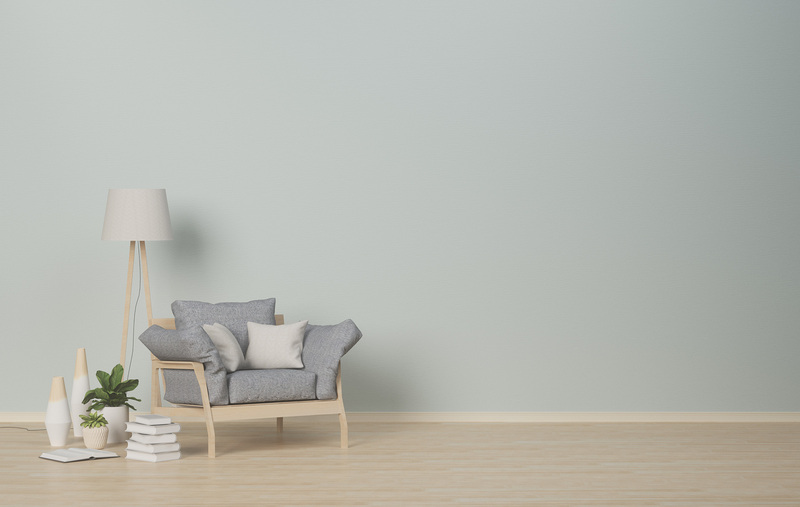 Call Southern Painting today to request a quote or visit our design center to check out different textures, accent colors and product information from every paint vendor. 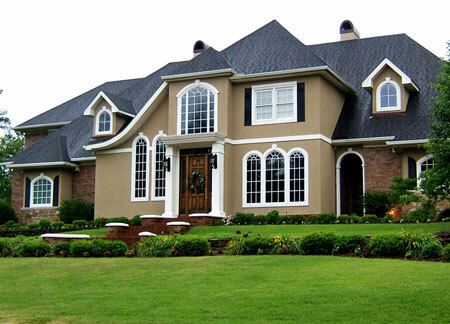 Our professional painting contractors will provide you with the perfect color solution for your exterior front door.